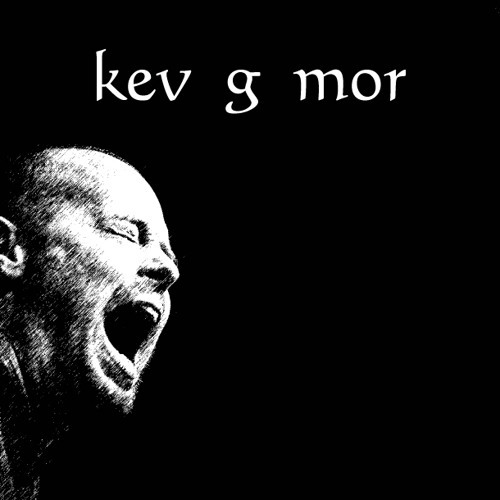 download the album at https://www.patreon.com/kevgmor/posts kev g mor is a master at giving oxygen to sound. His work is extremely versatile and has roots in Folk that have grown into a modern voice for the Blues. Strong percussive rhythms and deep distinct tones keep audiences engaged as he expresses the motions of life through music. A powerful voice draws emotion and connection from listeners while creating an unforgettable experience. A strong belief in originality is merged with a raw emotion resulting in authentic expression of life's passions and struggles. His storytelling is a cry for those seeking to re-connect to music in a genuine way.